Whether you’re a surgeon, a hospital, or one of our patients, we work with you for the best results possible. What Do We Bring to the Operating Table? 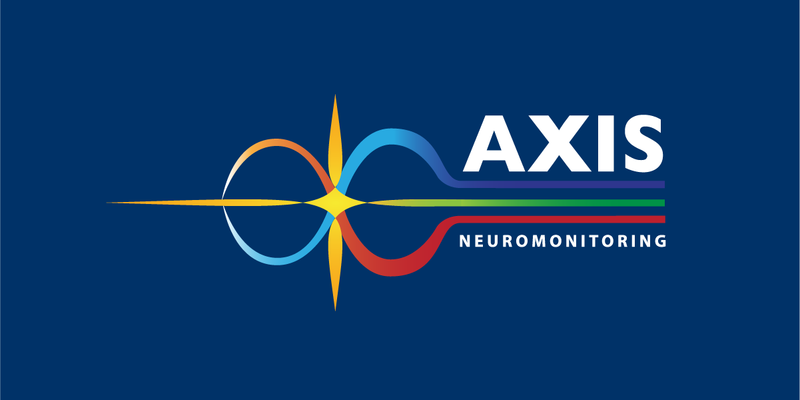 Hospitals rely on Axis Neuromonitoring for many reasons. Not only do we keep a watch on health and neuro news, but we like to keep our hospitals, surgeons, and patients informed. 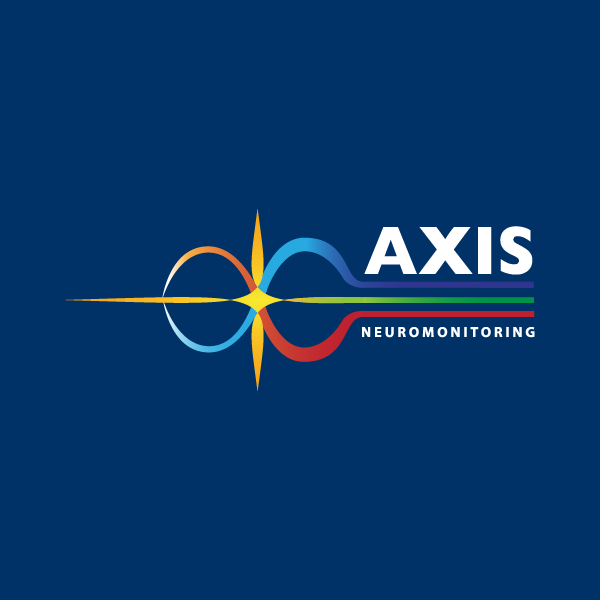 AXIS Neuromonitoring provides high quality intraoperative neurophysiological monitoring (IONM). During surgery, we monitor the integrity of nerves and neurological responses along neural pathways, helping surgeons identify and protect neural structures. If your surgeon has requested neuromonitoring for your upcoming procedure, you may have questions. Find out what neuromonitoring is and how it benefits your surgery. Will My Insurance Cover IONM? There are many different insurance policies with varying coverages. So we’ll help you find out if yours covers IONM. Here’s what you can do to help make the process easier. You don’t have to be an expert in neuromonitoring—that’s our job. However, we have provided some of our most commonly asked questions and their answers for you to read. To help prepare our patients for their upcoming surgeries, we created this short video. It illustrates the role AXIS Neuromonitoring plays the day of surgery. IONM has been used on me during surgery on two separate occasions and I am very grateful there is a service like this out there. Technologist was thorough when explaining neuromonitoring. It was reassuring to know that there would be an advanced level of monitoring/protection while having such delicate spinal surgery. Intraoperative neurophysiological monitoring is widely used to help prevent complications during surgery on the cranial nerves, spinal cord and brain stem. The AXIS Technologist was great. He explained everything and was very knowledgable and kind. He put me at ease with what was going to transpire. Researchers from the University of Michigan Rogel Cancer Center have found that a genetic mutation seen in about half of all brain tumors produces a response that prevents radiation treatment from working. Altering that response using US Food and Drug Administration (FDA)-approved drugs restores tumors’ sensitivity to radiation therapy, extending survival in mice. Neuromonitoring should be a critical part of any operating room; it gives surgeons real-time insight into what is happening to their patient during a procedure. Professional soccer players may be vulnerable to amyotrophic lateral sclerosis (ALS), a new study suggests.